Beretta's Uniform Pro line is perfect for a day at the range. 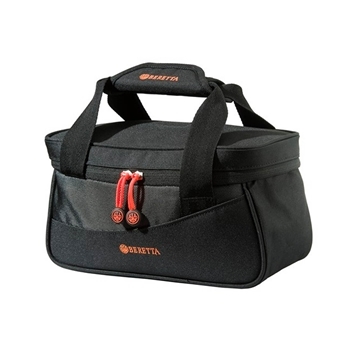 This bag holds 4 boxes and has a double handle with velcro closure. Includes one zippered internal pocket.